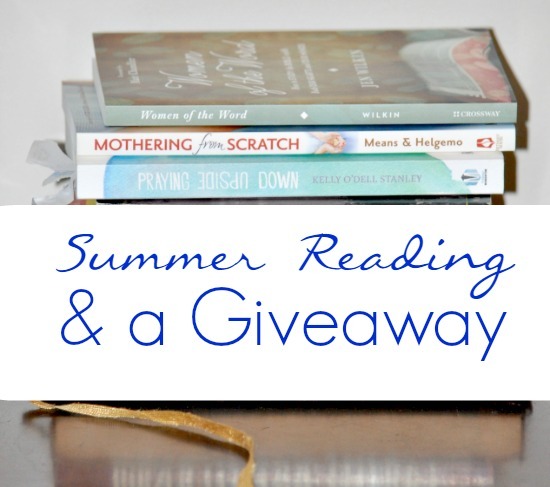 Summer Reading and a 3-book Giveaway! Can we all just agree that one of the best things about summer is summer reading? As a homeschooling mom, summer means days off for me. It means less structure, more free play and fewer kid’s activities. It also means library reading programs and our mandatory 1-hour reading time after lunch when it’s just too hot to be in the Florida sun. I usually make a summer reading list for my kids but this summer I took some time to come up with my own. You can see that list here. I’ve been reading Hannah Whitehall Smith’s classic A Christian’s Secret of a Happy Life in drips because it’s a lot to absorb in long hours of reading. (You can read it free as a pdf here.) I subbed in Charles Martin’s Where the River Ends because it was at my library (and seriously on sale on Kindle right now). And I already own the Best of Wodehouse (a little British humor relief!) which I keep in my car for waiting on my favorite football player. On to the reviews! I finished up 3 books that I want to tell you about. As I read this book, also a review copy I received, I kept thinking of so many of my artist friends that would love it and completely identify with the artistic references! Kelly is an artist and she beautifully looks at prayer through the eyes of the artist. She also weaves in her testimony and how God taught her about prayer and faith in difficulty. When I pull farther away from God, His size, importance, and abilities seem smaller. But when I draw in close, He becomes magnified. He becomes everything to me. I enjoyed the fresh perspective she brings to prayer and the Christian life in this book, and I think artists and non-artists alike will like it as well! I bought this book after hearing Jen Wilkin on Family Life Today. As she spoke, I kept nodding and amen-ing everything she said! The book did not disappoint. Jen is the women’s ministry leader at the Village Church in greater Dallas (where Matt Chandler serves as pastor) and has taught Bible studies for years. This is one of the best books I’ve read on how to study the Bible for yourself – which seems daunting to the rest of us but is so accessible as Jen lays it out. Here’s the key: we do not need a seminary degree to study the Bible. Jen gives 5 practical steps to dig deep into the Word to see what the Holy Spirit has to teach us, before we ever look at our Bible study notes or study guides. I wish every single woman serious about digging into God’s Word for herself could read this book. So there you have it. Three great books. And I’d love to share my copies with one of you! Unlike my other books, I’ve been obsessively keeping these three books impeccable for you! Here’s how to win all 3 books: leave a comment — what are you reading this summer? Which book are you most excited about? And for a second entry, like the Facebook page and then leave a comment letting me know that too! This giveaway will close Friday at midnight and is open to residents within the contiguous 48 United States. Thanks so much friends! I’d love to know what’s on your nightstand for the summer! UPDATE: The Giveaway is now closed! Thanks to all who entered! P.S. Subscribe here to know when new posts are up! This is a fabulous and easy way to prepare hearts for Christmas — two things I want every December. Unwrap the story of Jesus’ birth one day at a time with a key verse and one piece of the Nativity scene that matches that verse. As you build the manger scene piece by piece, you’ll also read part of the real Christmas story. 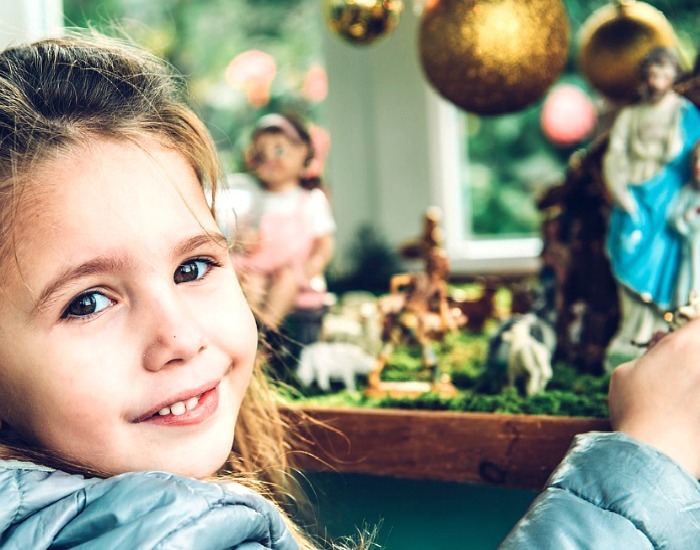 Countdown to Christmas: Unwrap the Christmas Story with Your Family in 15 Days grew out of my own desire to be more intentional with my family about the reason for Christmas. I wanted an advent devotional easy enough for a weekday evening but deep enough to really engage our hearts for Christmas. I knew our busy December would make a month-long study impractical. But 15 days works for us! It gives us plenty of margin during the month and accomodates evenings we’re out of the house. You can start 15 days before Christmas or begin December 1 using the days convenient for your family. Countdown to Christmas is the devotional that takes you step by step through the Christmas story, starting with prophecy. From the angels’ visits all the way to the birth of Jesus and the wise men who visited, you’ll be able to countdown toward Christmas as you read each piece of the Christmas story. The scripture is included in the advent devotional, but you can also read it from your own family Bible. Olive Wood Nativity set: I’ve fallen in love with the olive wood Nativity sets. Many of them come from olive wood grown in Israel and, left unpolished, will darken naturally from the oil of your child’s hands. Heartland resin Nativity set: The resin looks a bit dressier but can still be handled without worry by children. Willow Tree Nativity set: These timeless pieces can be collected and added to each season. Fisher Price Little People Manger Scene: Classic pieces for the littlest hands. This is one my children have set up and played with over and over at Christmastime. 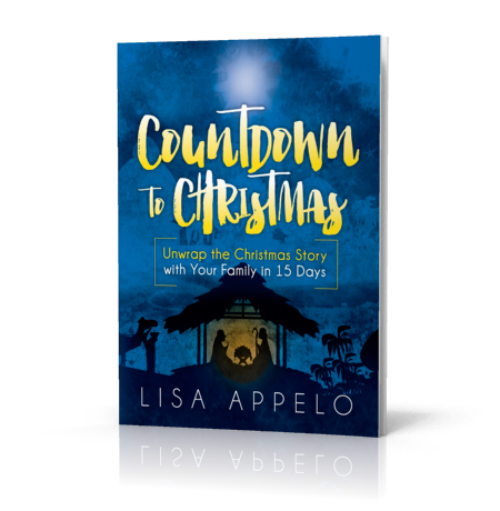 You can get your copy of Countdown to Christmas: Unwrap the Christmas Story with Your Family in 15 Days here. I pray this becomes a beautiful tradition for your family, let’s you create treasured memories and helps you celebrate the true meaning of Christmas. Merry Christmas! P.S. If you’d like to print the Nativity Scriptures list, click here for an 8.5 x 11 printable. Matt and Annalise sprawled on the floor surrounded by Dover books, a pile of colored pencils and clean paper. Everybody settled, I put my finger in at the bookmark and opened to the day’s chapter. This was at least the fourth time I’d read through The Chronicles of Narnia with my children. We were now on The Horse and Its Boy and I began to read about Shasta, an orphaned boy, who was meeting the Great Lion Aslan for the first time. It didn’t matter that I’d read this before because I saw with fresh eyes the beauty of C.S. Lewis’ allegory. Thinking about my own story and my own wounds, I was really fighting the tears now. I let those words linger as Matt traced an English clipper ship and Annalise added an orange bird to her drawing. Over the years, I’ve continued to read aloud to my kids even when they were reading on their own. In fact, we’ve read aloud all the way through high school. Reading aloud has been one of the best things we’ve done. I owe it to my oldest’s kindergarten teacher, who suggested it in our first parent-teacher conference. I eventually read Jim Trelease’s classic The Read-Aloud Handbook who says reading aloud has multiple benefits. First, reading books aloud gives us a shared experience. We’ve explored foreign countries and cultures, historic battles and revolutions. We’ve looked at injustice, poverty, bitterness, grace and redemption. We’ve seen heroes and heroines triumph, discover, and overcome. Some books made us laugh, some made us tear up (mostly me) and most all have given us life lessons. Second, read alouds can build character. I’m choosy about our read aloud books. My favorites are those with themes of grace and forgiveness, pulling together as a family, overcoming hardship and blooming where you are planted. As we’ve grieved over the last three years, books have been another tool to help us deal with loss and suffering. So I want to share our very favorite read aloud list. The books on this list met two criteria: we enjoyed them immensely and they have uplifting messages of grace, redemption, family, triumph or contentment. P.S. If you want to know when new posts are up, subscribe here. I’d love to send you a free thank-you! When children are grieving, it’s so important to keep an ongoing conversation about what has happened and what they are feeling. 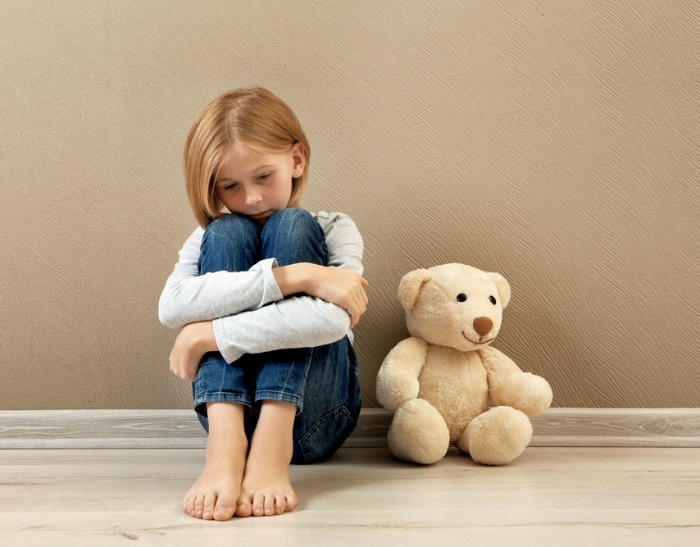 Books for children’s grief can help prompt that conversation. Children don’t necessarily express their grief like adults. And they may have questions and fears after the death of a parent, sibling, friend or grandparent. When Dan passed away, I had 6- and 4-year-olds (along with tweens and teens). 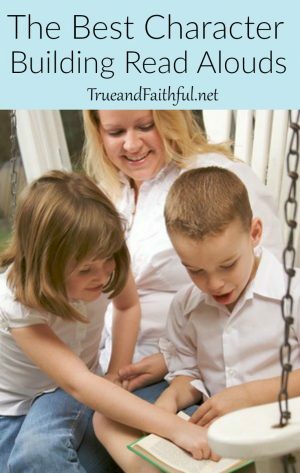 I wanted to help my children process their grief and continue to move through it. Not talking about our deceased loved ones doesn’t avoid grief; it postpones it. Books were one way to keep intentional conversations going so that my kids could grief in a healthy way. Today, I’m sharing some of the best books for children’s grief I’ve found.